Join Leonardo, Michelangelo, Donatello, Raphael, in this LARGE jumper! 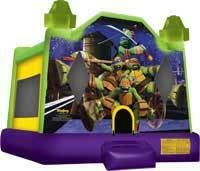 This Ninja Turtle unit will be an awesome addition to your son's birthday party! 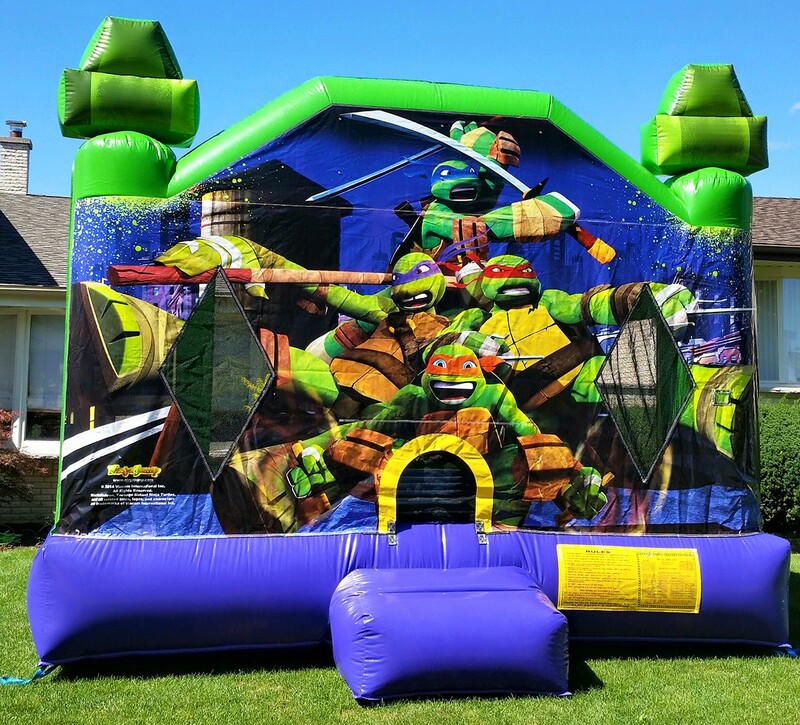 Cowabunga, Dude!